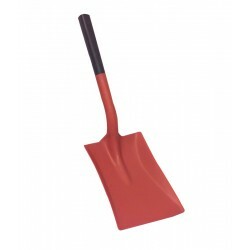 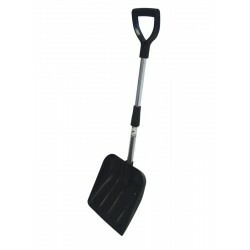 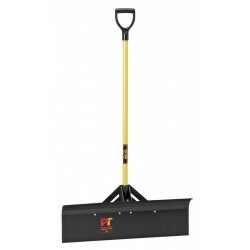 A convenient product for anyone to keep nearby, our selection of shovels, scoops and scrapers are perfect for removing snow and ice. 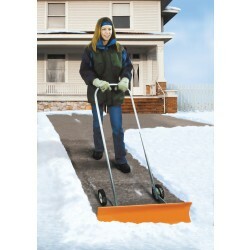 Store easily in your shed or car, our heavy duty snow shifters can help you quickly clear large areas. 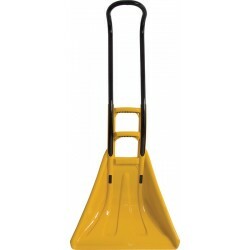 Durable and easy to handle, our range is available to buy here.